Bellew says he can and will KO Fury if he gets the fight, and not only that, but both Anthony Joshua and Deontay Wilder would take the big man out if they fought him. In terms of punching power, no, maybe Fury does not have the brutal power to match the likes of Joshua and Wilder, but Bellew cannot underestimate Fury’s boxing brain, his sheer skill. Maybe Fury would fail to KO either AJ or Wilder, but would he have a great shot at outboxing them and winning a wide decision? Maybe. 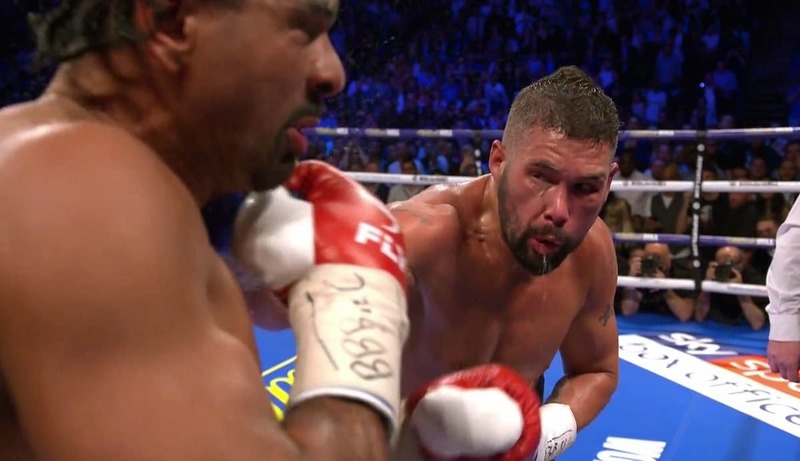 Bellew wants the Fury fight and it would be a big event here in the UK, but if Bellew underestimated Fury on the night of the fight the way he seems to be doing now, chances are big he would be in big trouble. For now we await the announcement of Fury’s August 18 foe.